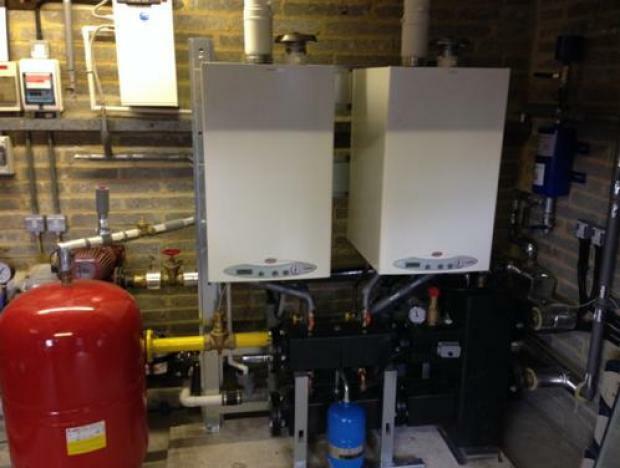 Portsdean Technical supplies & Services limited have listened to our customers who have started to request commercial boiler servicing design and installation. We have invested in training for our operatives and started collaboration with another company EAS limited to offer a large company Technical expertise with a small companies attention to detail and service. We now offer design, installation and service for commercial heating plant and appliances.